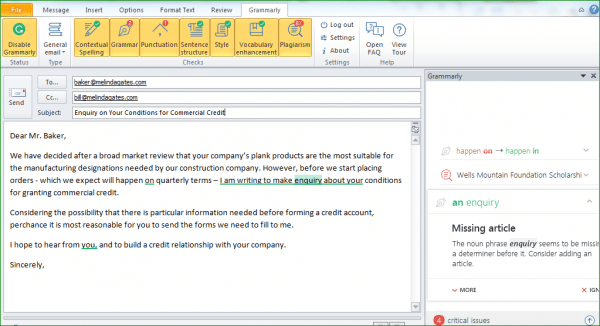 Home Tools & Resources Review Grammarly Review: Is it Effective for Writing Grammatically Correct Emails? I consider Grammarly an indispensable tool for people who write important emails, documents, and web contents. 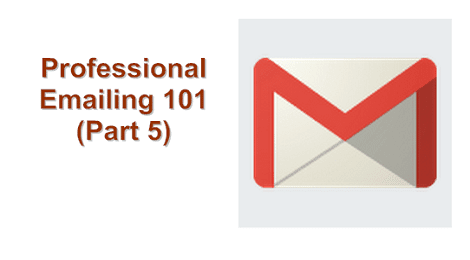 If you are a manager, salesperson or customer service personnel who sends loads of important e-mails every day, I’m quite confident you would greatly value the quality of your grammar and, you most certainly understand the benefits of having an automated proofreader while writing your emails. In this Grammarly review, I have attempted to give you a peek at what to expect from Grammarly. So, let’s head straight into the Grammarly review. 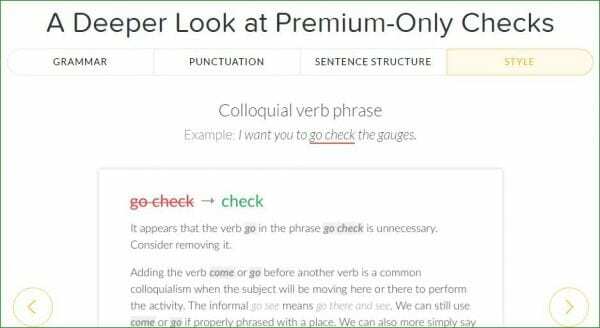 Grammarly is an online proofreading and vocabulary enhancement tool to help you proofread the contents you create on a computer or the web. 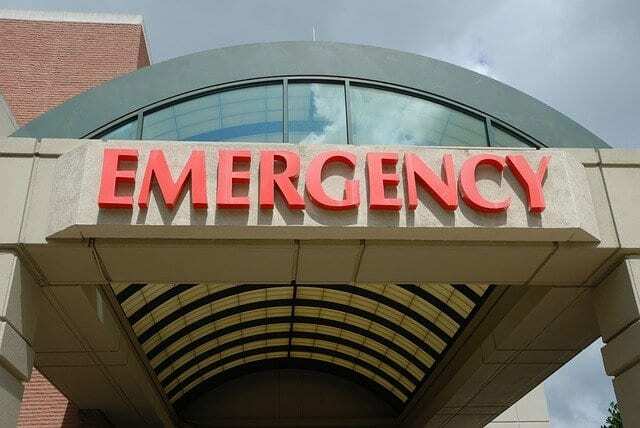 Contextual Spelling: It checks for wrongly spelled words as well as wrong contexts. 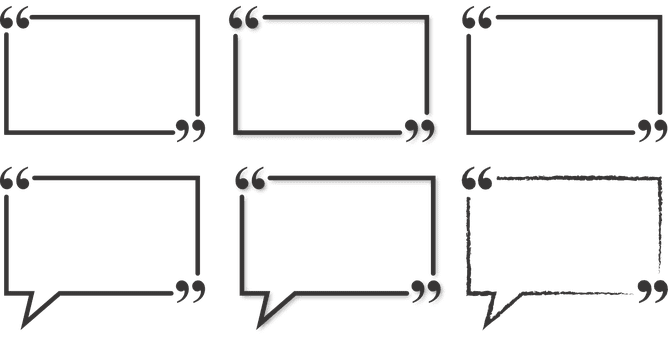 Grammar & Punctuations: Grammarly checks your emails (or any other content) for grammatical errors, incorrect punctuations, and redundant punctuations or words. Sentence Structure: It checks for bad sentence structures and helps reorder the phrases. Grammarly also suggests better words to replace overused or inadequate words. It notifies you of redundant words and makes it easy to replace them. Plagiarism: This is particularly important for people who create contents for the public web. 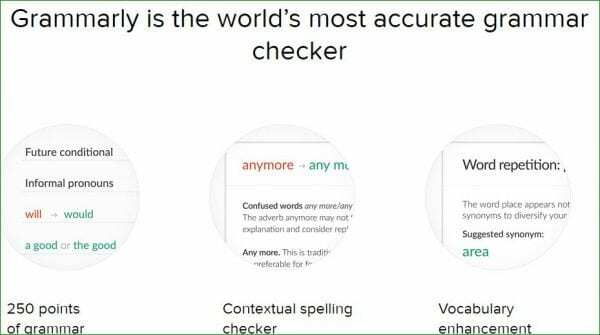 Grammarly checks if what you have written appears anywhere else on the internet. It identifies the source for you and shows you the percentage unoriginality of the content. Grammarly does not replace the human eye. 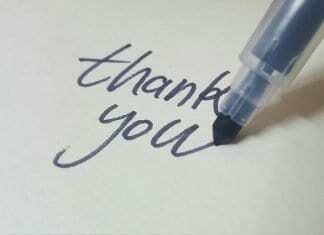 It only minimizes human error to a very large extent and also improves professionalism in writing. 76% of Grammarly users find writing more enjoyable, 99% of student users see improved writing grades, and 85% of users are now stronger writers. You can use it for free and later upgrade if you need the premium features. 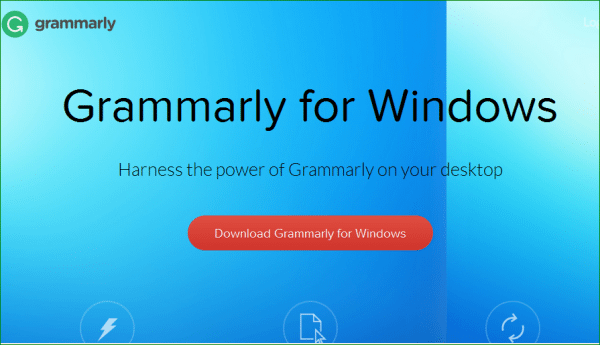 Grammarly Review: How Can You Use Grammarly? Grammarly is very simple to use. Whether you are using Chrome, Internet Explorer or Firefox, you can easily download their browser extension to help check and correct every content that goes through the browser. If you have the Ms. Office Add-in installed, Grammarly will help you check and correct your spellings and grammar in Ms. Word, Ms. PowerPoint, and Ms. Outlook. You can install Grammarly’s desktop app to be able to create contents directly in the app and get them corrected easily. On Grammarly’s website, you can directly create a new document or paste your content for checking and correction. 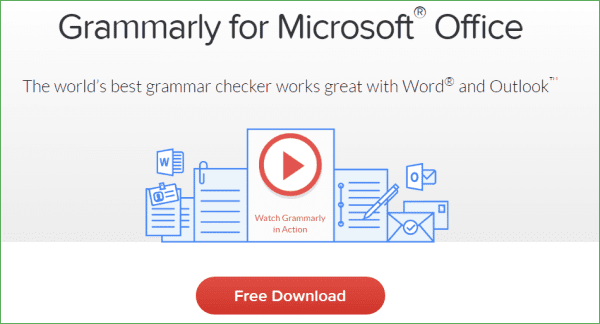 Once you have the Grammarly Add-in installed for Microsoft Office, you can enable or disable its functions at any time. Here’s an example of grammarly enabled in Outlook. If you have the Grammarly browser extensions installed, it will help proofread your emails while you are typing. It will then provide the solutions you need. With the browser extension installed, Grammarly proofreads every email you create while you are still typing. Grammarly works fine with Yahoo Mail. 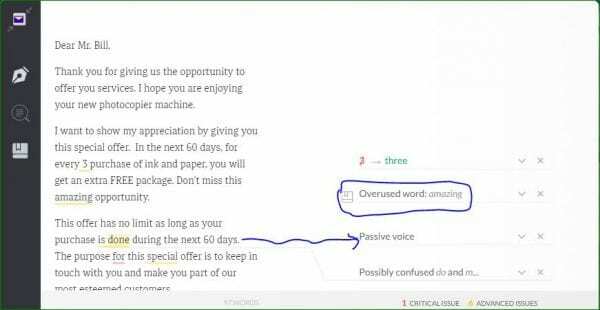 Here, Grammarly detected passive voice, confused words and overused word. Grammarly works with a lot more websites including the social media and others. 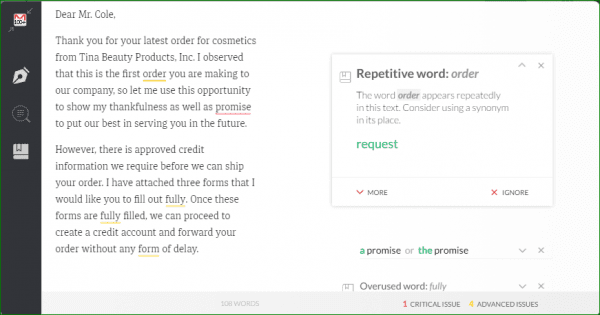 Grammarly Review: The Free Version or The Premium Version? You can rely on Grammarly browser plugins check your emails and social media posts for grammatical errors or spelling mistakes. However, it is not a replacement for the human eyes but an extra (digital) eye to enhance your write-ups. It has a great depth of grammar knowledgebase to help you write professionally. 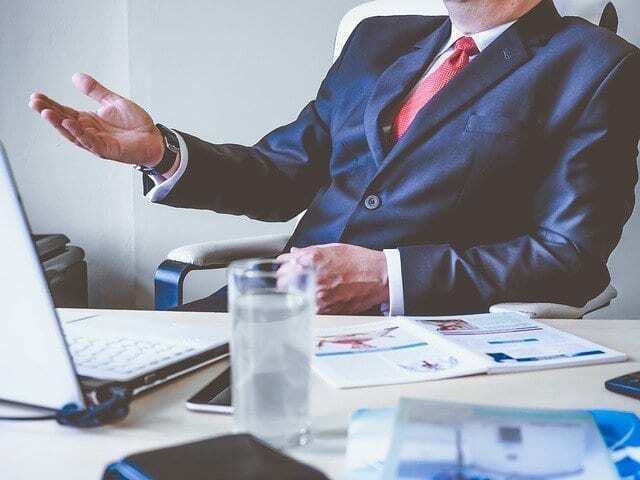 It is recommended for non-native English speakers, new writers, and native English speakers who are very concerned about the quality of their write-ups. Though the monthly subscription fee may appear much, it is well worth the cost for people who really need Grammarly.